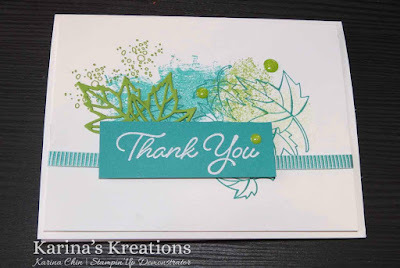 Karina's Kreations: Stampin'Up Blended Seasons Card! The more I play with the Blended Seasons bundle, the more I love it. It's perfect for all kinds of cards and coordinates with all our seasons. 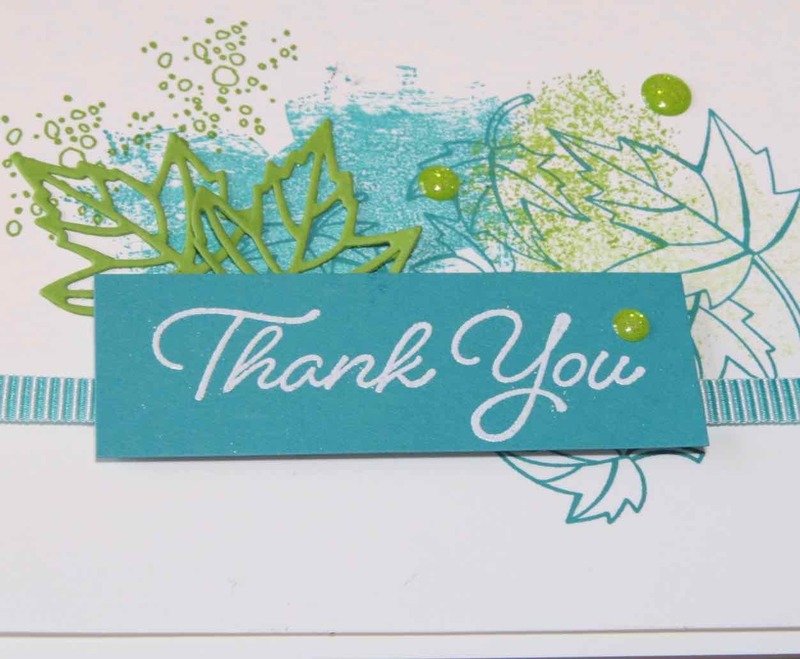 You can purchase the stamp set and the dies as a bundle and save 10%. 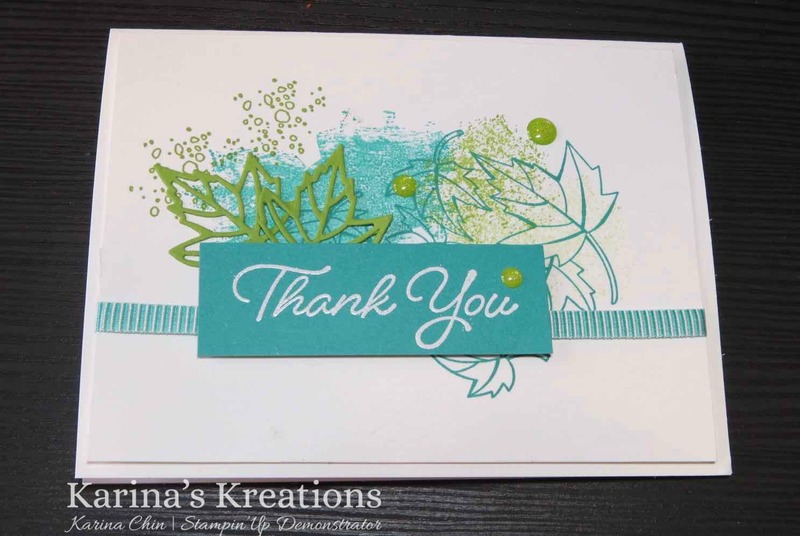 The back ground was made with stamps from the Artisan Textures stamp set. Put this set on your wish list. Here's a list of supplies to make the cards.